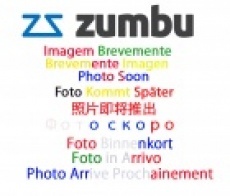 Uriach Theralab https://www.zumub.com/images/large/theralab/theralab_dobradix_move_60tabs_LRG.jpg 3THR5463 There are no reviews yet. Have a question about Dobradix Move? What is it, what does it do, how and when to use or something else? Ask us. 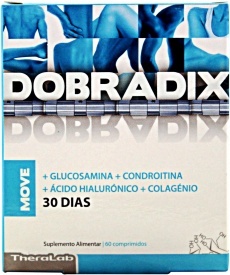 “Dobradix Move 60 tablets” is currently out of stock. Enter your details below and we will let you know when it's back in stock. Take 1 capsule 2 times a day preferably with meals.